It's time to put your printer to work with some useful, functional kitchen prints! Aside from creating fun printed models, the true promise of 3D printing is the ability to supplant your purchases with printed alternatives, saving you time and money. 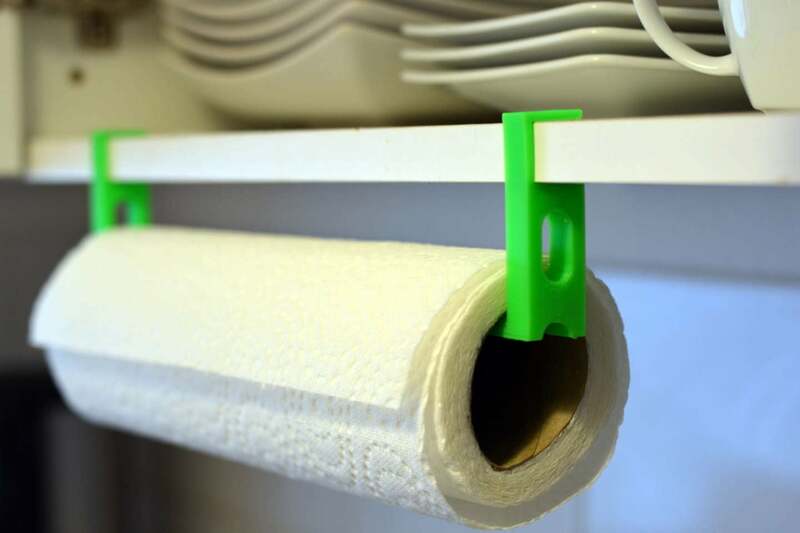 This guide covers some of the most useful things to 3D print for your kitchen including kitchen accessories, organization tools, replacement parts, utensils, and more. This print is brilliant. If your pan lids run for their lives every time you open your cabinet, now you can pin them in place with these wall-mounted lid mounts. You'll need a few screws whose length depend on the thickness of your cabinet doors. I can't stress how insanely useful these things are. This is a good opportunity to show your spouse how useful your 3D printing hobby is. :) Then you can buy more printers. ALL THE PRINTERS. If you have missing or broken shelf pegs, you might not think to print one. These are the little things that slot into the side of the cabinet to support a shelf. I had a few broken shelf pegs and Home Depot wanted $7 for a bag -- no thanks. with 100% infill and proper print orientation (arrange the peg long-ways), 3D-printed shelf pegs are more than strong enough. There are a few different shelf peg sizes, both in terms of peg diameter and depth. Pull out an old peg and use a pair of calipers, ruler, or tape measure to determine the size you need. Or, print a few models and try each until you find the one that works. Bonus: Each peg only takes about 5 minutes to print. This is the peg I used, but you can find tons of other sizes with a quick search. Once you find the right size, print a dozen or so pegs and throw them in a drawer for later! If you're a fan of Nespresso, then you might have thought about shelling out $20 for something that will hold your pods. Shell out $0.30 instead and print your own! There are tons of great models out there for printing, but my favorite mounts to the wall with a bit of foam tape. 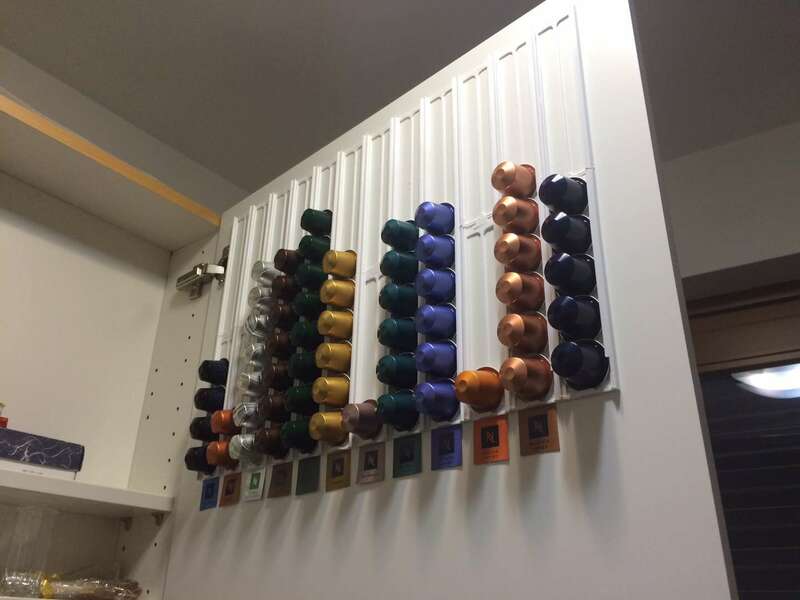 Add as many rows as you have flavors; each one holds an entire sleeve of Nespresso capsules. And because the model requires such little material, these things print super fast. You can download the model I used from Thingiverse. 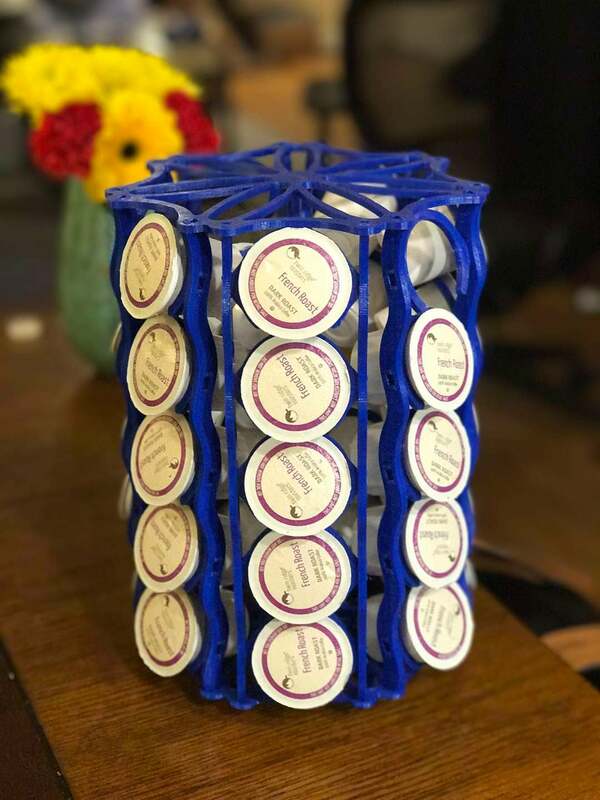 If you're a drip coffee fan instead, you can also save a few bucks by printing your own K-cup holder. You can find both tabletop and wall-mounted version on Thingiverse. This is an obvious one! 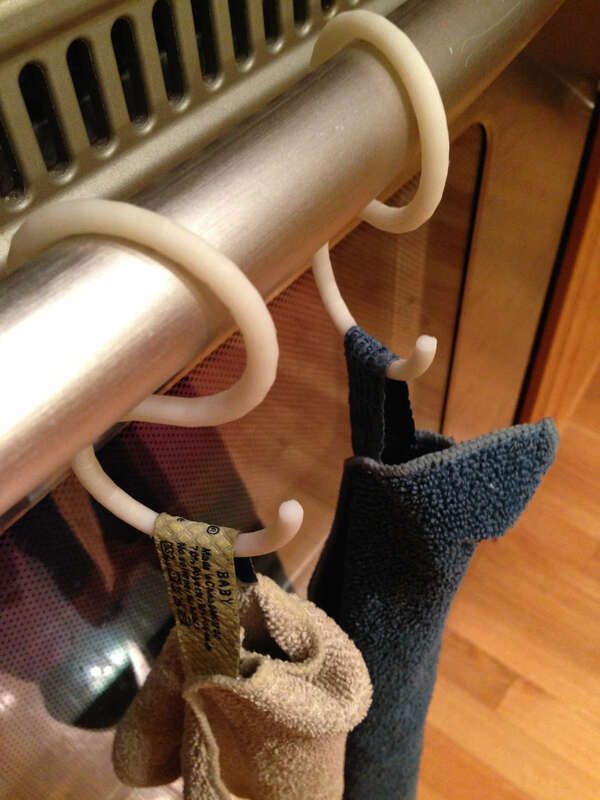 There are tons of great options for keeping the ol' oven mitts handy. I wanted to find some hooks that would connect to my oven door handle without coming off every time I opened the door. I found a great set on Thingiverse that are looped on one end; I can open the door all day and neither the hooks nor mitts will fall off. Whats more exciting than sponges? Nearly everything on the planet. 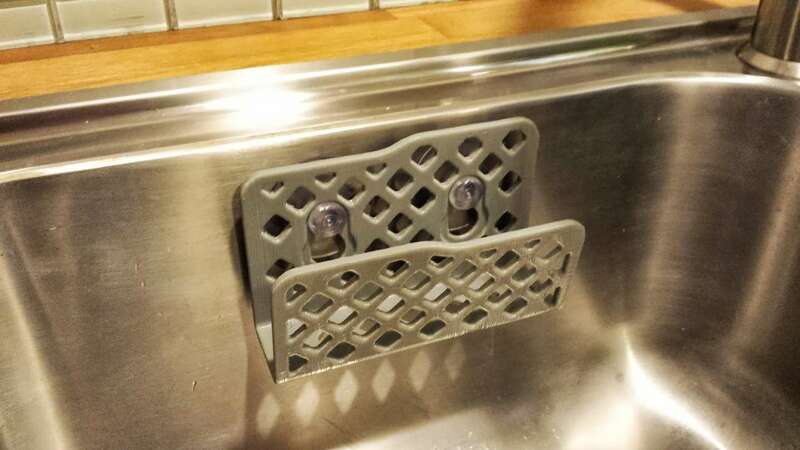 But if you're of pulling your mushy, cold, wet sponge out of the sink, print a sponge holder! Designers have gotten creative so you have your choice of a suction cup-mounted, double sponge holder, or even one with a drain. Also, tell whoever you live with to squeeze the sponge out when they're done. For reals. 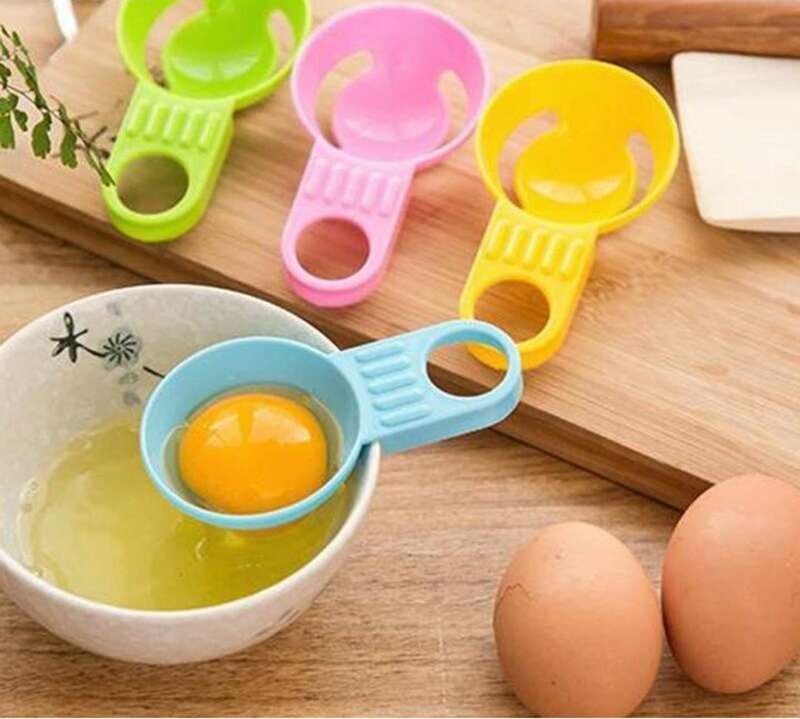 This one is pretty self-explanatory: it separates the egg yolk from the egg, leaving you with just the whites. I recommend printing this, and anything else that touches food, using a food-safe 3D printing filament such as ABS. Every time I buy a funnel for my kitchen, it ends up finding another purpose. 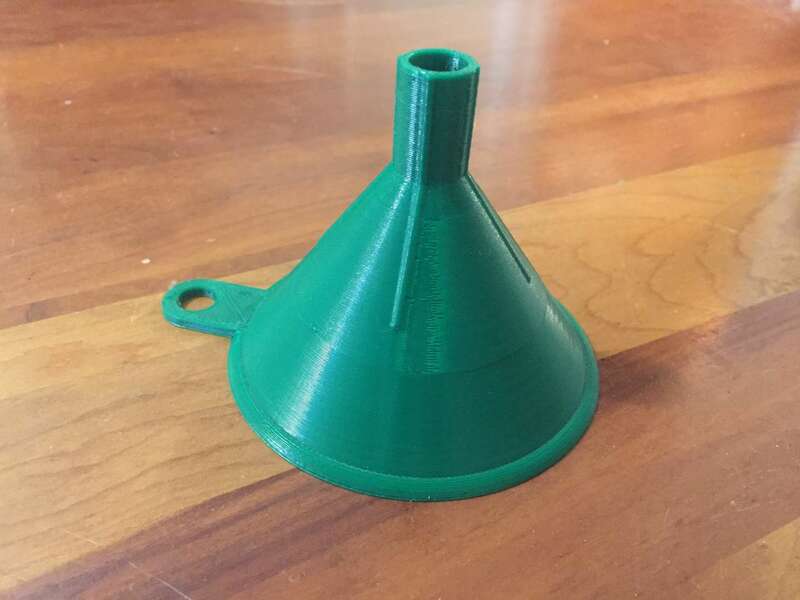 No matter, you can print a new kitchen funnel in minutes and be on your way. Print this one using food-safe filament. Here's another useful kitchen organization print: a cooking ingredient dispenser. Organize your packets with this wall-mounted cooking ingredient dispenser. 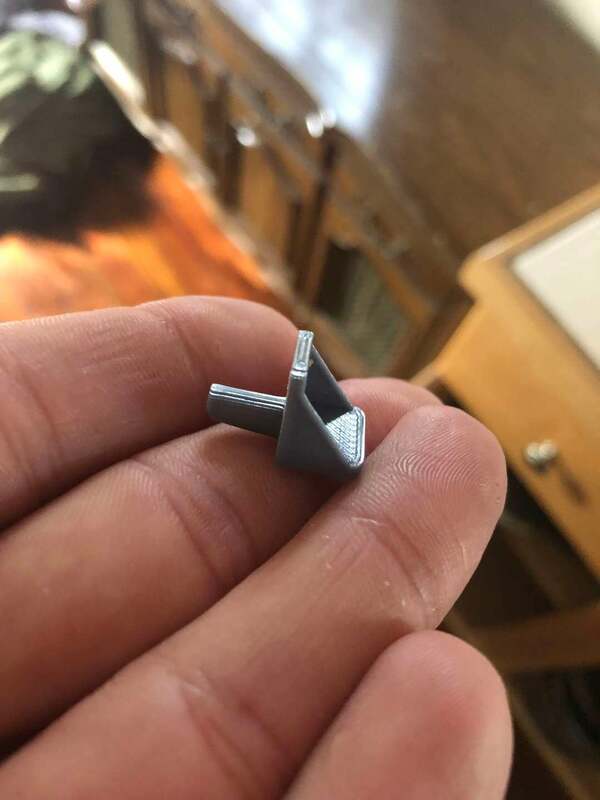 This is another common object that I never thought to print until now. Forget buying a paper towel dispenser -- this one will do! 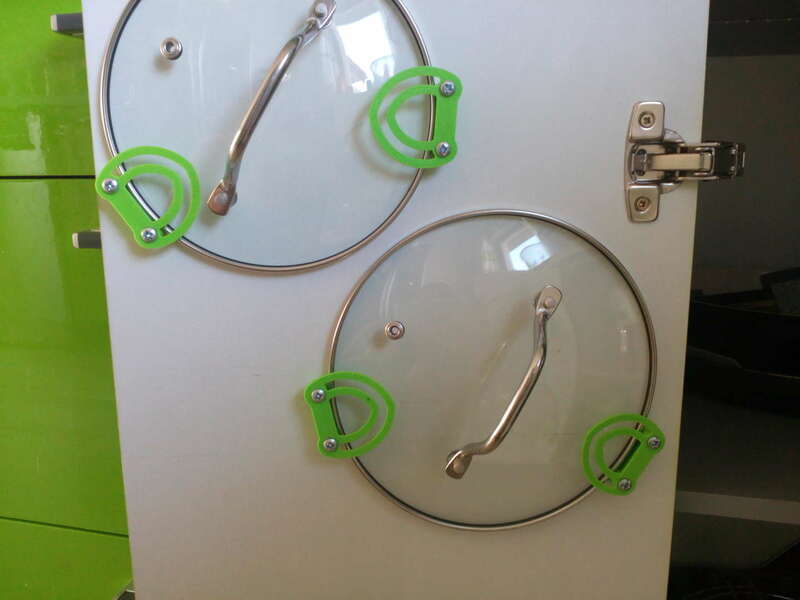 Its adjustable hooks attach to any cabinet/board. Or, if you prefer, you can print a tabletop roll holder or one that mounts using screws. This towel hook/hanger hangs from your cabinet doors, making your towels more accessible while allowing them to dry more quickly. Holy modularity, Batman! 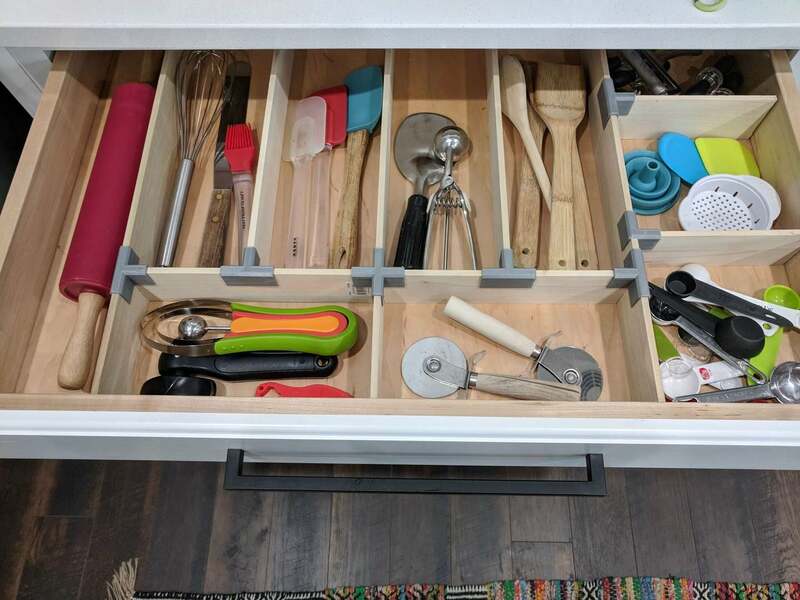 Forget those cheap silverware trays or expensive drawer organizers -- this 3D-printable kitchen drawer organizer is super modular. You'll still need some wood for this project -- cut some strips to length and 3D print your brackets to customize your drawer as needed. 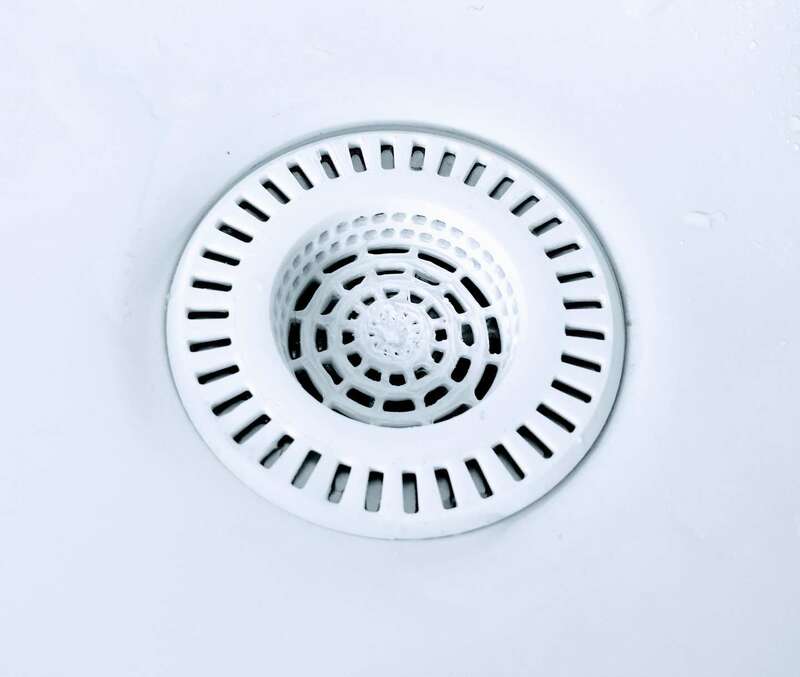 Stop food from clogging the drain by printing a simple drain strainer. 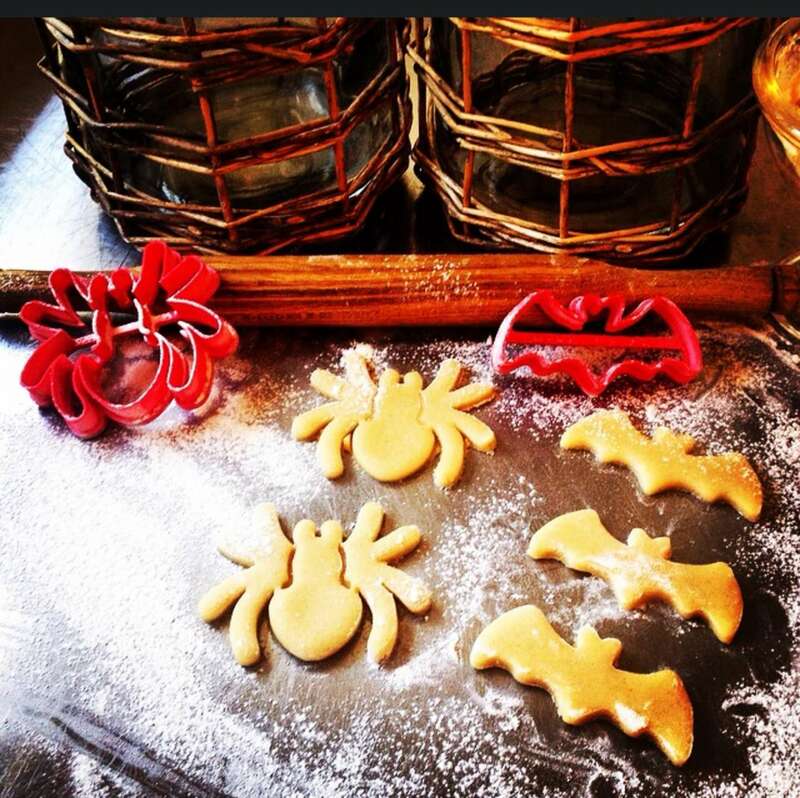 From Halloween spiders to Star Wars characters, 3D-printed cookie cutters are a great way to get your kids involved in 3D printing! 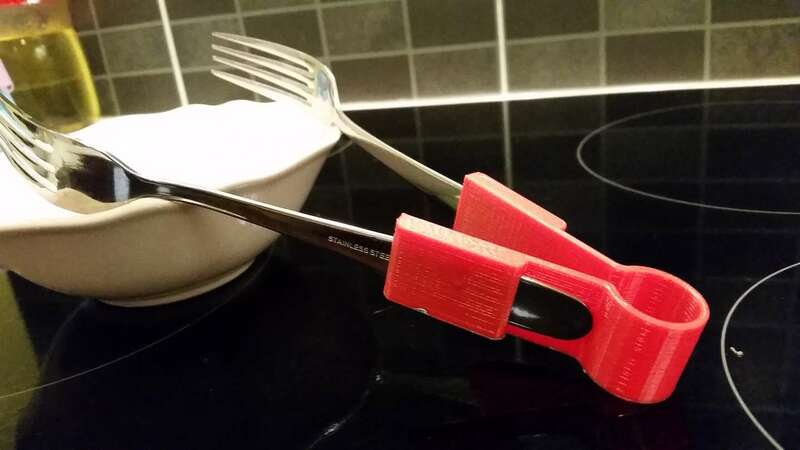 There's no shortage of kitchens, knives, and other 3D-printable utensils available on Thingiverse. I won't cover them all here because you can simply thing of one and it likely exists. 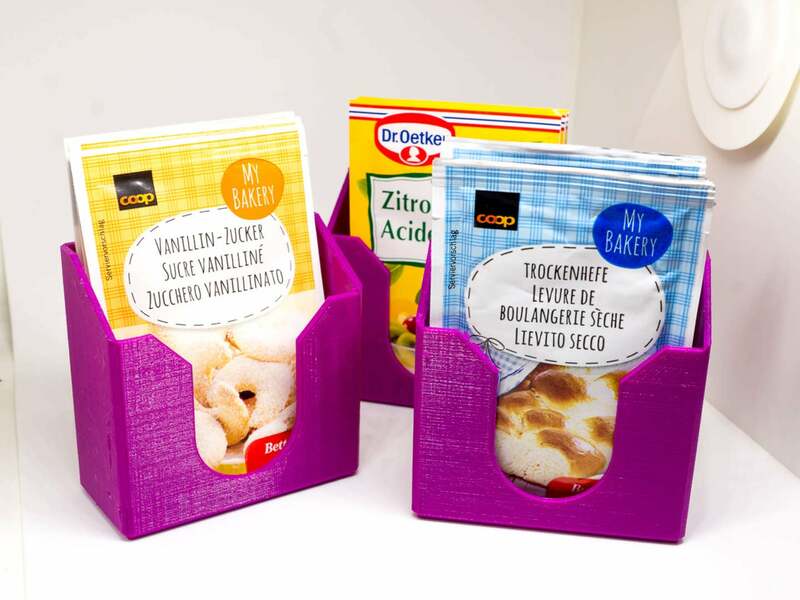 Remember to use a food-safe printing filament to print anything that you will use to eat. For something simple like a stirrer I recommend ABS; make sure you use a printer, such as the Ender 3, that can print ABS. 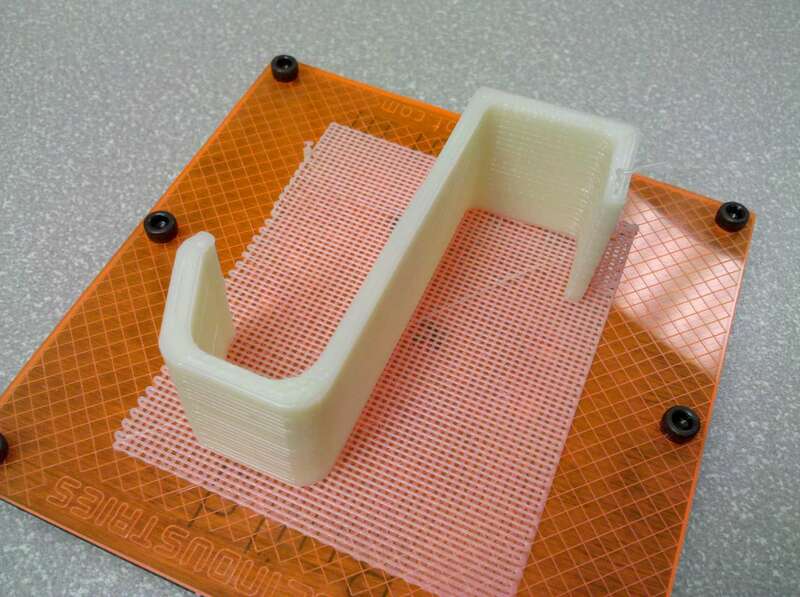 For things coming into contact with heat, you'll need a high temperature heat-resistant filament. 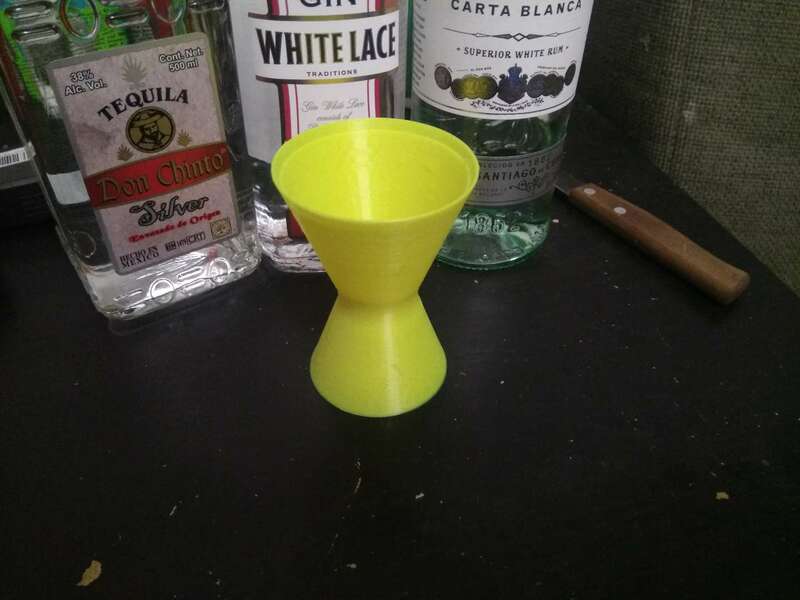 Nothing like drinking and printing. Make your cocktails amazing by measuring out just the perfect amount of booze! Check out the model on Thingiverse. It's double-sided, allowing you to measure out both 25ml and 50ml. 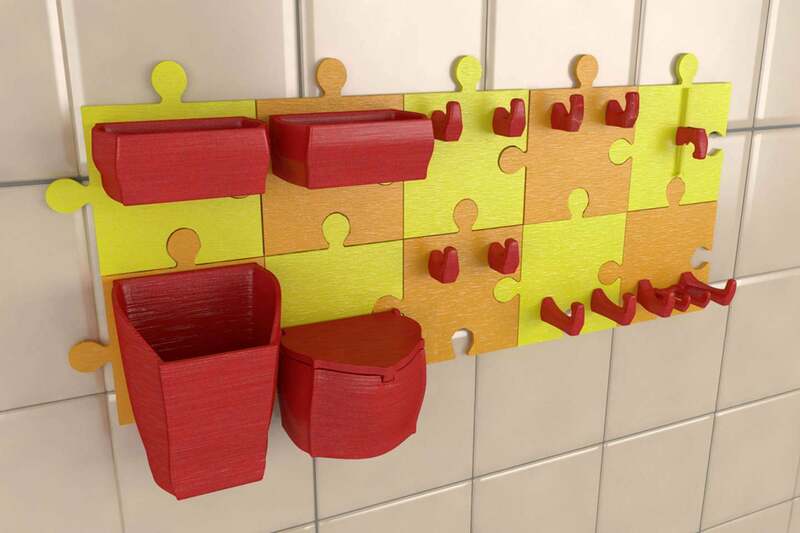 This one is part art, part organization; each set prints 9 puzzle pieces which you can organize in any way you want. The pieces mount with double-sided foam tape to any surface you'd like. We also created a Thingiverse collection containing these models for easy reference later! If you have any favorite 3D-printed objects for your kitchen that you think should be on this list, leave a comment below! Turn your bedroom into a 3D printed palace. Who says your throne room can't be made of plastic? Tired of printing Yoda heads? Discover practical prints for your 3D printer. Think of it like a 2D printer, but with an extra dimension.